Dr. Somerville sounds an alarm to Christians. 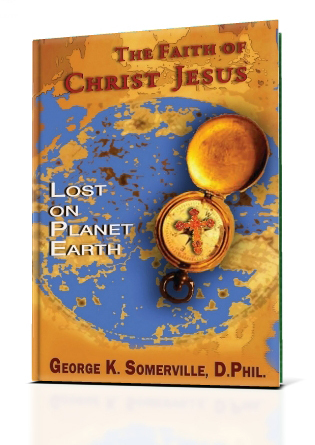 Will Christ Jesus find HIS FAITH on planet earth? Some have placed their measure of faith in uncultivated soil and the roots of other faiths have become embedded in the Church. The author presents research and dialogue dealing with the characteristics of faith and calls for revival. In commitment to Christian growth, he looks beyond problems of indifference and conveys to the reader solutions from which to discover unity of the Faith, and hope for those Lost on Planet Earth.